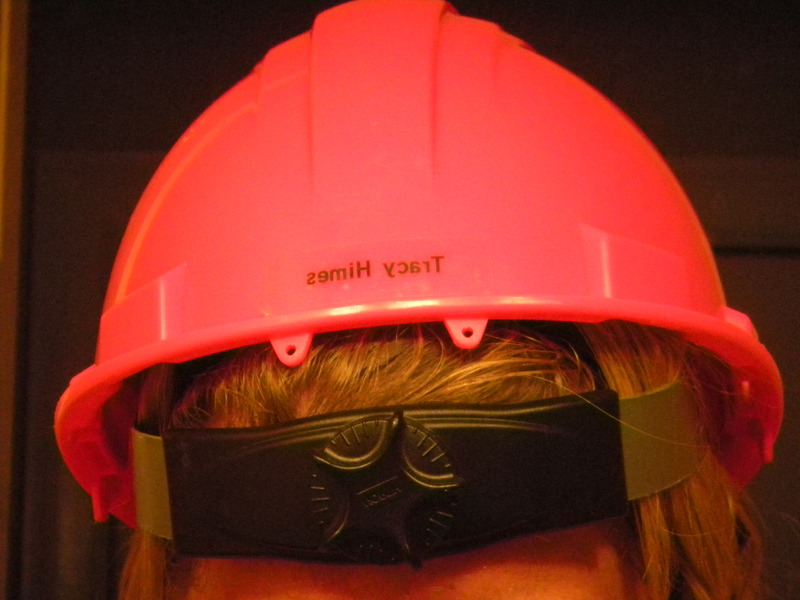 Think Outside the Bin when deciding what to do with hard hats! If you have older, out of date hard hats that cannot be used on construction sites, they cannot go to the recycle bin, but can be reused somewhere. Check with your local theatre or drama clubs, for use in their wardrobe department. Also, some local College Art or Theatre Departments or Children play groups, Mom’s clubs, etc. can use them for play purposes, birthday parties, etc. As a final resort, they can make interesting planters on your porch! This entry was posted in Hard Hat and tagged donate hard hats, hard hat purposes, postaday2011, recycle hard hat. Bookmark the permalink.